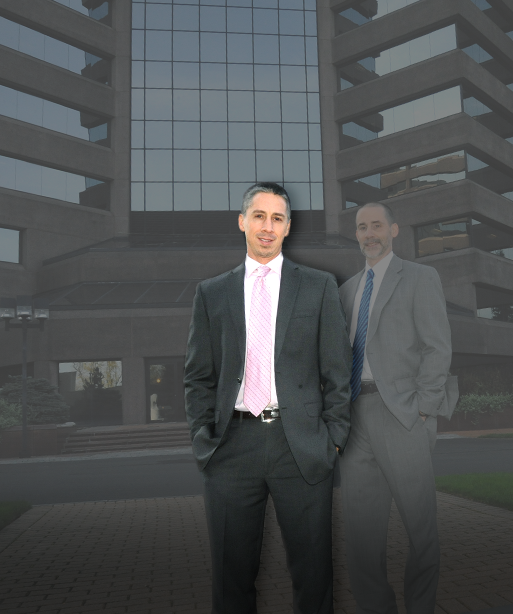 Roche Pia, located in Shelton, Connecticut, is an AV® rated boutique Cyberlaw firm representing clients in the areas of Internet Piracy, Domain Name Disputes, Computer Crimes, Trade Secrets and Non-Competes, Intellectual Property, Internet Business Consulting, Entertainment Law, and Litigation. We are a firm of dedicated lawyers who are capable of servicing the needs of both businesses and individuals as they confront the challenges presented in our fast-paced technological society. Regardless of the size of the client, our lawyers serve not only as advocates, but also counselors -- whether it involves managing complex intellectual property litigation, handling Cyberlaw issues, or advising on best practices to avoid future litigation. We serve our clients’ needs on a local, national, and, at times, international level. We are regularly involved in litigation at both the state and federal level. With our experience and structure, Roche Pia is able to offer superior quality and performance in a cost effective manner. 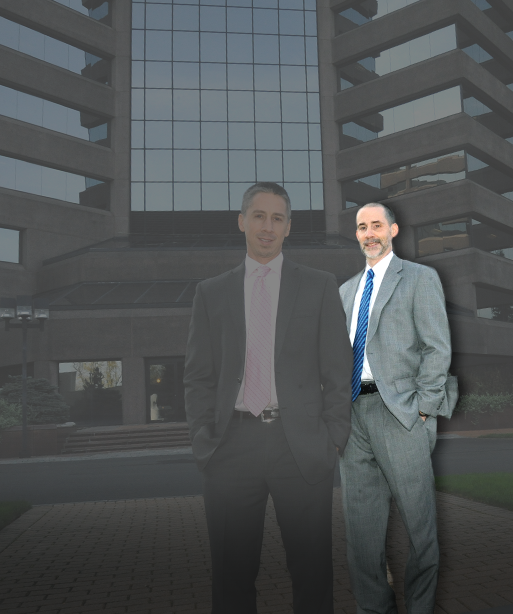 Prior to its founding, our lawyers practiced in a large firm environment, and also served as law clerks to Federal Judges in the United States District Court for the District of Connecticut. With this experience, we are able to act as practical problem solvers and effective advocates for our clients.